Flight Force Records presents its first EP. 3 Makina tracks with all our essence. 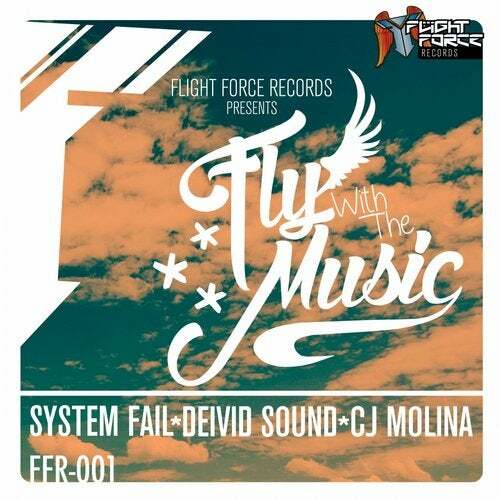 In this have participed Deivid Sound, System Fail and Cj Molina.